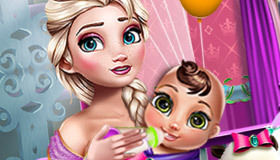 Baby Barbie is dressing up as Disney Princesses! 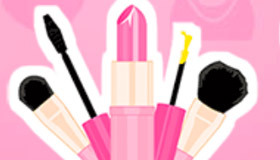 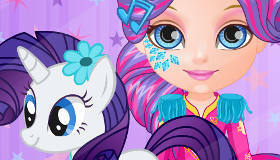 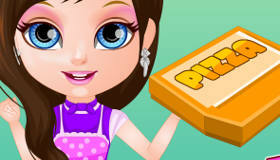 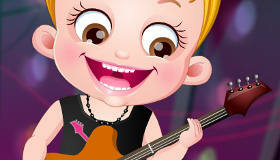 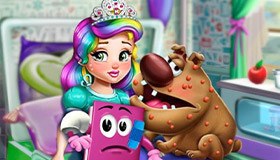 How to play the game "Princess Dress Up Baby Barbie Game"? 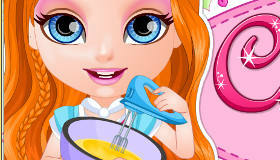 Baby Barbie has seen all the Disney Princess movies and she even has lots of Disney Princess dresses for when she wants to play dress up game s- like today! 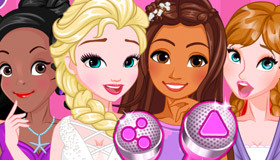 Dress up Baby Barbie Disney Princess ballgowns and dresses and add the matching accessories, or mix and match to create a whole new look! 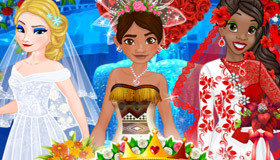 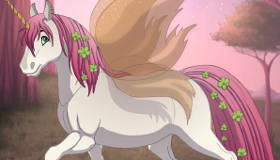 Aurora’s pink dress with Ariel’s red hair and Jasmine’s tiara... Looks great, Baby Barbie!